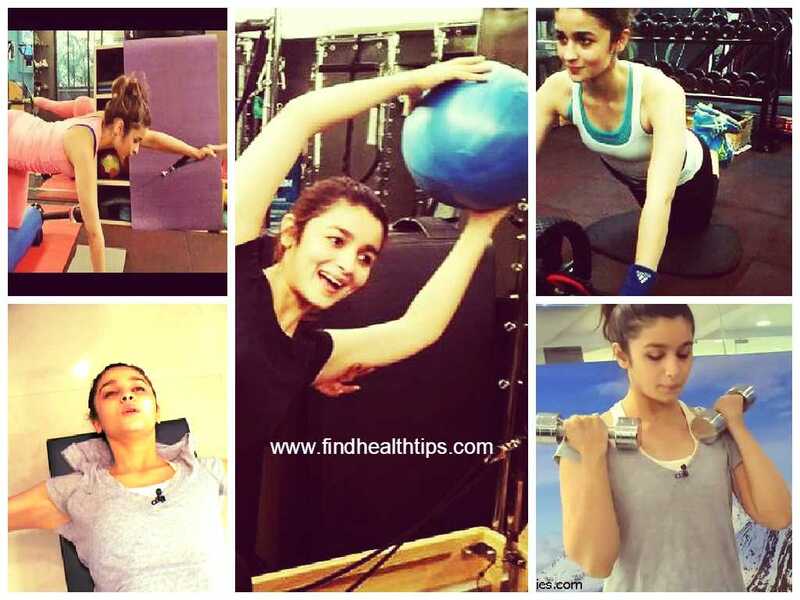 Want to lose weight but don’t want to lift weights then yoga is the best option for you. It is simple to understand, create a balance between mind and soul, reduce your stress and helps in weight loss. You must be wondering that how yoga can help you in losing weight then the answer is that it works on your overall health and not just works on your muscles like weight training. How yoga promotes weight loss? Stimulates the liver – Liver is very important organ which keep the metabolic reactions in check. For example, it removes the bad fats from the bodies while utilizing the good fat for various body functions. Maintain right pH – A body with high pH tends to store more fat to protect itself from the acidic environment. Yoga poses helps in maintaining a safe alkaline level to keep the acidic pH in control. Provides strength and flexibility to muscles – yoga exercises stretch and conditions your major muscles group thus making them strong and flexible. Activate internal heat – systematic stretching of nerves can activate the internal heat which helps in burning of deep seated visceral fat as well as the subcutaneous fat. Surya Namaskar is set of twelve exercises which targets different parts of the body thus providing a full body workout. This helps in strengthening your skeletal system while reducing stress and anxiety level in the body. This pose works on your legs, thighs, back and arms. It also helps in improving blood circulation. To get into this pose, you have to take a lunge position means one leg forward bent at ninety degree at knee while the other leg fully stretched behind the body. Keep your back straight and stretch your hands above your head. Hold this position for few minutes before getting back into the original position. This pose works on sides of the body, arms and thighs. To get into this pose, take a wide legged stance and turn your right foot outward. Stretch your arms and slowly bend down to your left side keeping the arms stretched. Remain in this position for few minutes and then repeat with the other side. This pose is not for beginners and it should be performed under expert guidance. This targets your shoulders, shoulders, arms, spine, wrists and works on them extensively. It strengthens the core muscles along with legs, inner thigh muscles and glutes. To get into this pose, sit with your legs fully stretched in front of you. Put your hands behind your hip, palms touching the surface and fingers pointing towards your feet. Point your feet together and prepare to lift your body. Lift your body from the tail bone and pull your head back. This position is exactly opposite of push up position. This pose is very effective for breaking the stubborn belly fat. 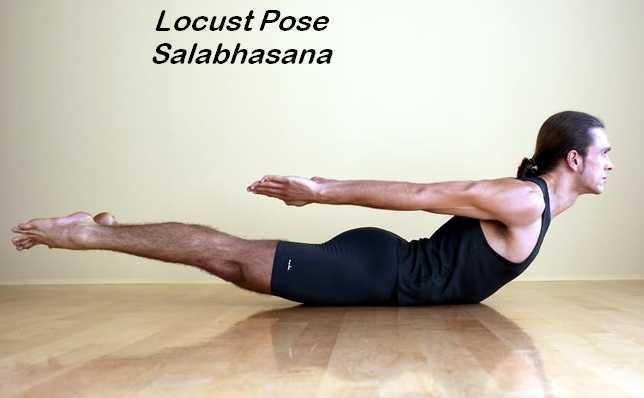 As the name suggests, you have to bend your body into a V shape which will resemble a boat shape. To get into this position, lie down flat on your back keeping your hands on your sides. Lift your legs into air and then slowly raise your torso balancing yourself with the help of core muscles and glutes. Keep your hands stretched and parallel to the surface. Hold this position for few seconds and then slowly get back into your original position. Yoga is a wellness based practice that is completely religion free, and experience based that is open to everyone. If you have a religious or spiritual belief you continue with that.